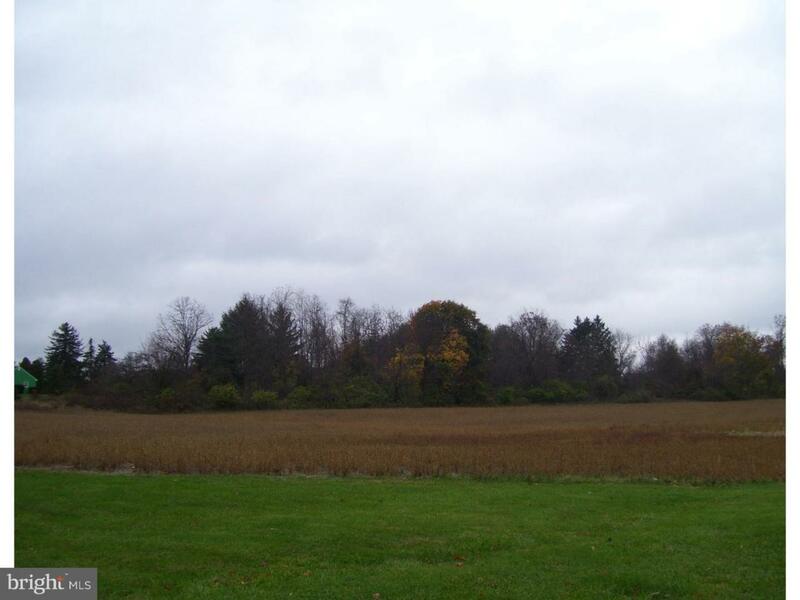 5 Acre parcel on busy Route 202 S. between two intersections. Great highway exposure to start a new business or bring more traffic to an existing one. 718 feet of road frontage. Zoned Highway Office. Permitted possible uses are: Office,Financial. Medical, Veterinary, House of Prayer, Sports Facility AND MORE!! Currently Farm and Woodland Assessed. OWNER MAY CONSIDER FINANCING. Listing courtesy of Keller Williams Real Estate-Clinton.